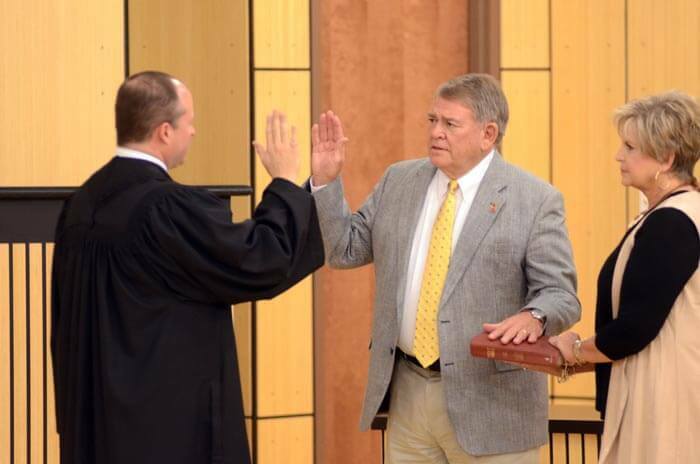 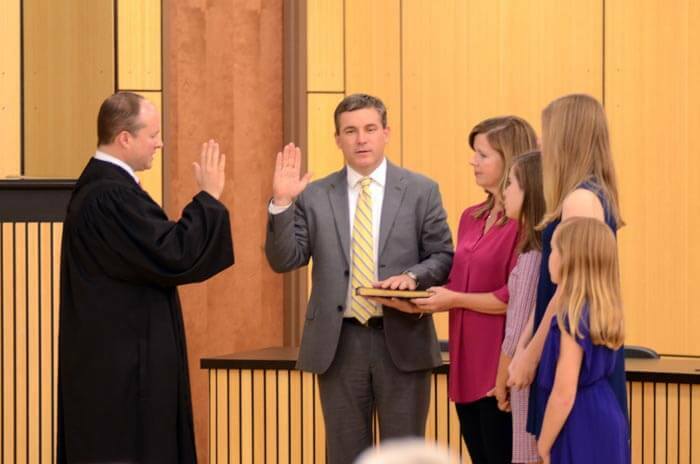 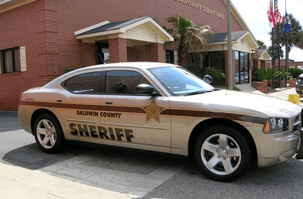 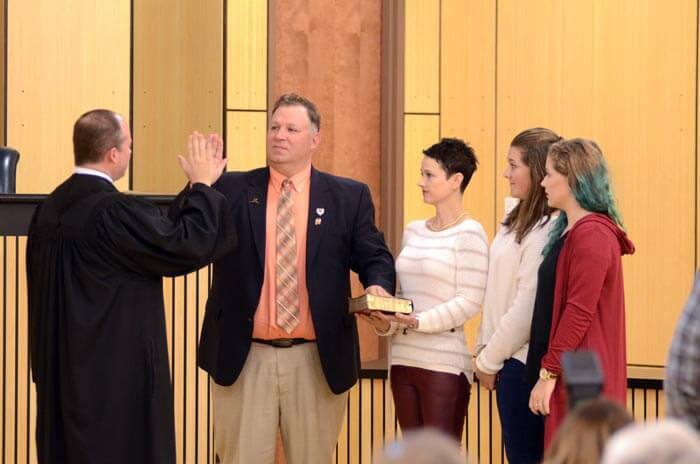 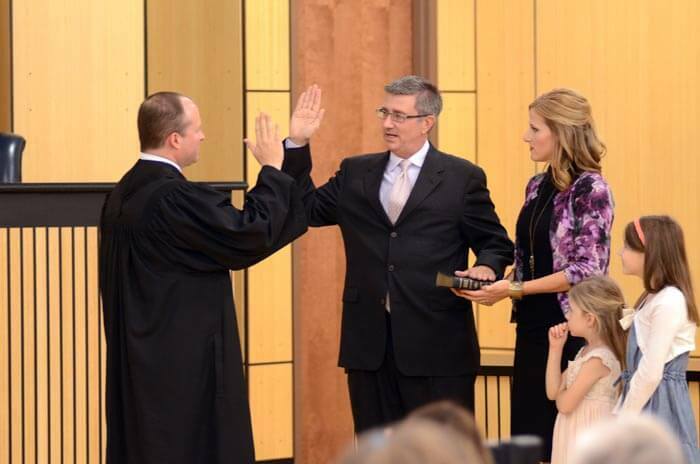 Daphne Mayor Dane Haygood was sworn in to office Nov. 7 to begin his second term, alongside a seven-member City Council featuring a couple of newcomers. 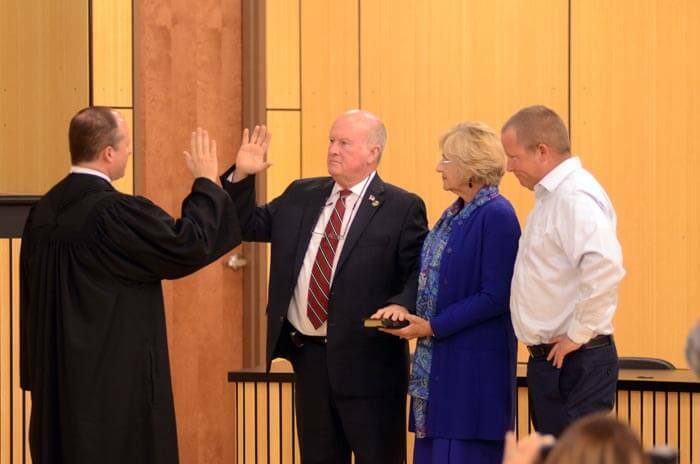 Municipal Judge Michael Hoyt administered the oath of office to Haygood, District 2 Counciman Pat Rudicell, District 3 Councilman Joel Coleman, District 5 Councilman Ron Scott, District 6 Councilman Robin Lejune and District 7 Councilman Joe Davis. 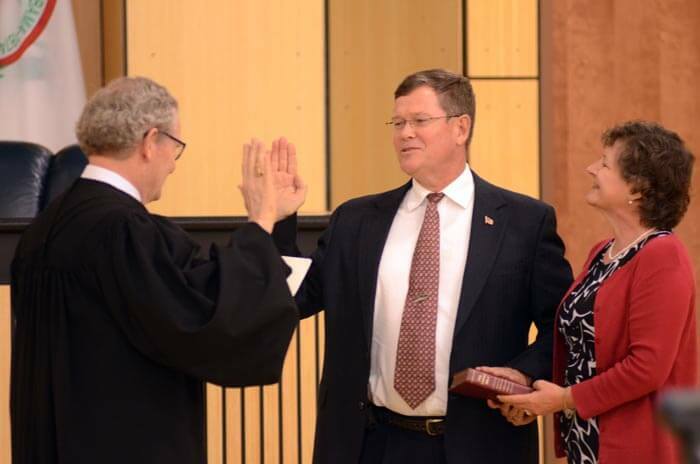 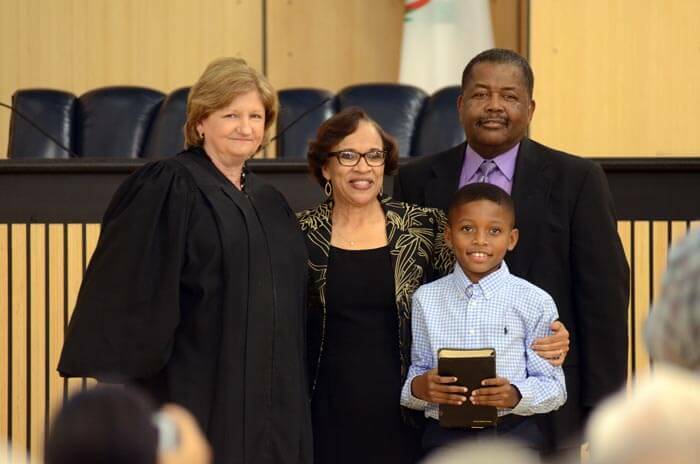 District 1 Councilwoman Tommie Conaway took the oath from Acting Chief Justice of the Alabama Supreme Court Lyn Stuart and District 4 Councilman Doug Goodlin was sworn in by federal Judge Bert Milling. 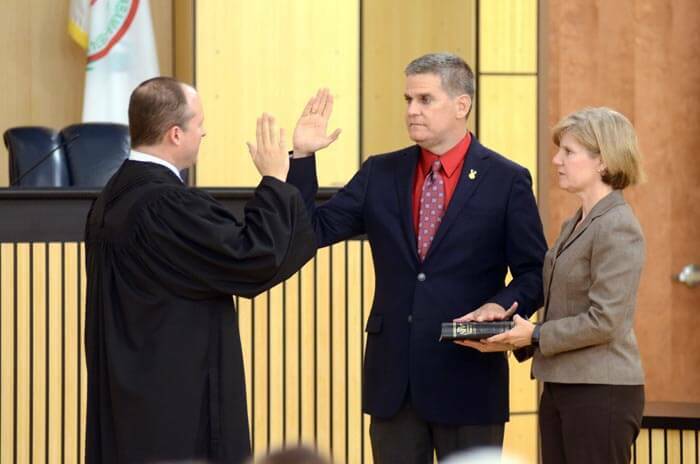 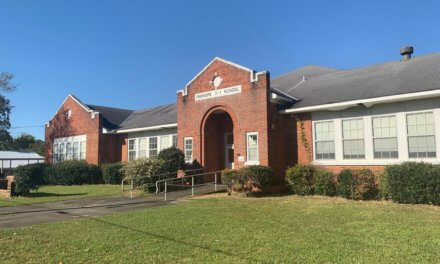 The Council appointed Scott as president, Conaway as president pro-tem and retained the following officers and employees: City Clerk Rebecca Hayes, Treasurer Kelli Kichler, Fire Chief James “Bo” White, Police Chief David Carpenter, City Attorney Jay Ross, employees under the merit system and City Judge Michael Hoyt.